Forget salt rims when it comes to your next tequila. 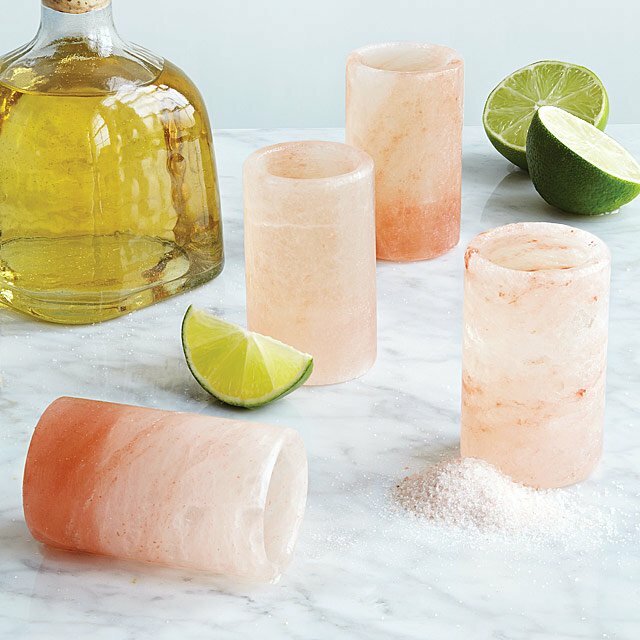 This set of Himalayan Salt Tequila Glasses have a unique function. What’s more romantic than a cup of wonderful coffee brought to you in bed? Assuming your favourite person already has that base covered, here are a few loving suggestions for the coffee person in your life. 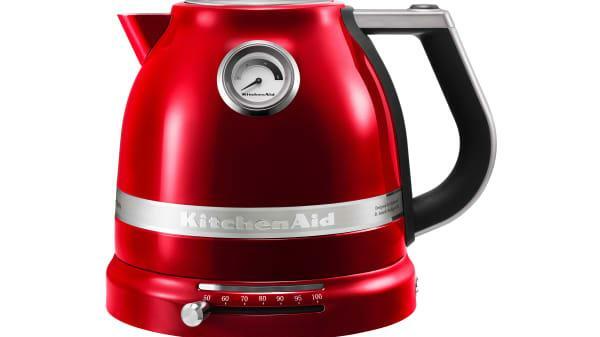 Getting your morning cuppa out of this R4 000 kettle could send your blood boiling instead – it takes a ‘painfully slow’ six minutes until the water is ready to pour. If you want to enjoy rosé all day without the hangover, you’ll want to get your hands on Urban Outfiters’ snugly new Rosé Bottle Oversized Pillow. With this pretty pink pillow, every hour can be happy hour. 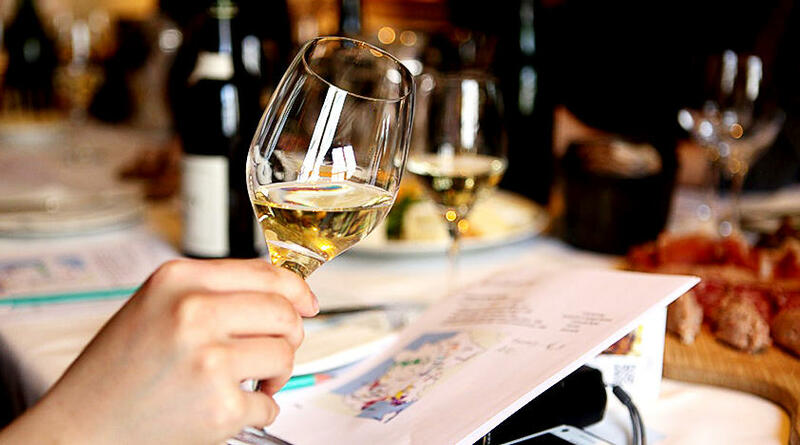 Have you just recently started to appreciate the joys of collecting wine and sharing a glass with friends and family? 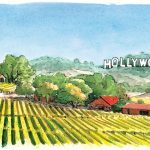 Are you in the process of building your own wine collection and want to be sure you’re up on all the latest accessories that go along with your own curated collection? 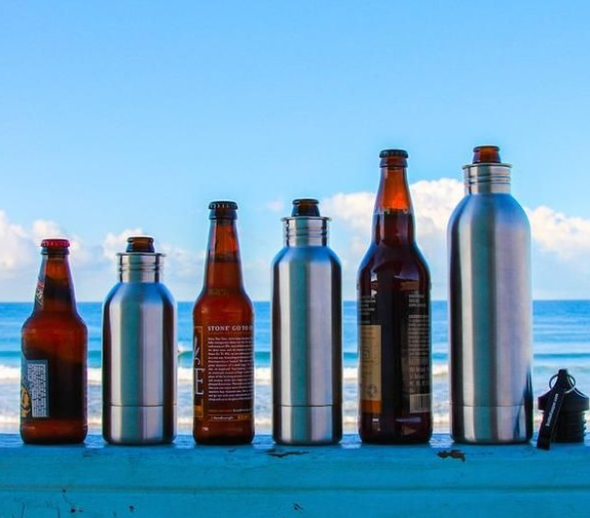 If you have answered yes to these questions then you’ll want to read on and check out this list of must-have wine accessories. While you may not need all of them, certainly a few of these will add to your new passion. 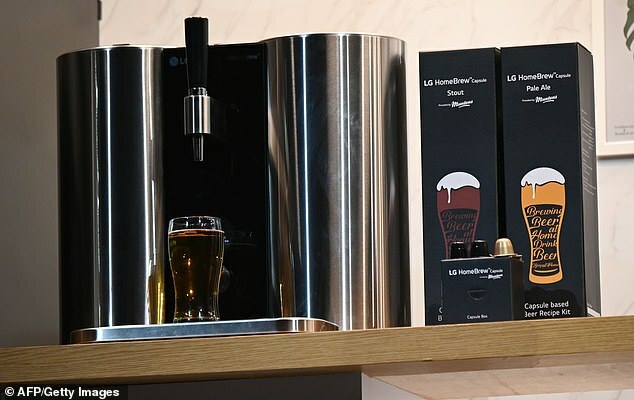 LG’s new beer-making machine is targeted at brew enthusiasts, but don’t expect it to serve you up a glass in an instant. 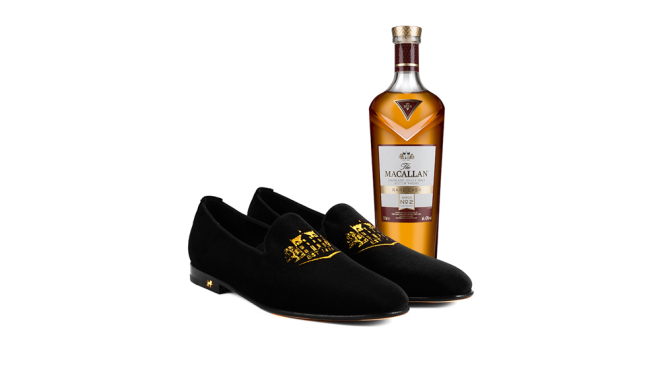 Smoking slippers are one of those shoes we recommend adding to your wardrobe each and every holiday season. 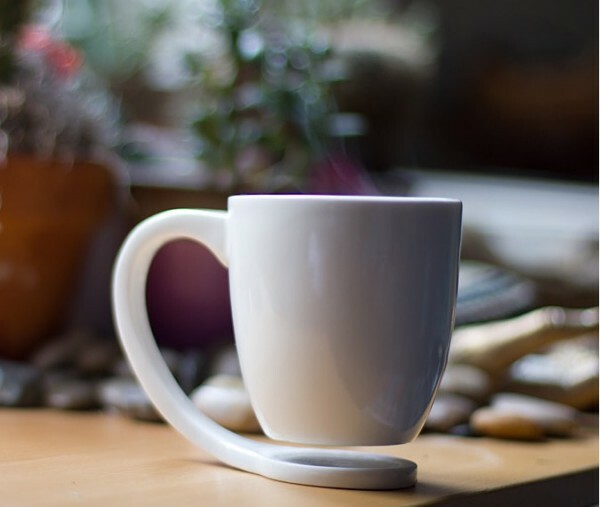 If you are a regular coffee drinker, you can never have too many mugs. Dubbed the “Luxury Car of Swimming Pool Toys,” these wine pool floats by Kangaroo are perfect for lazy summer days. 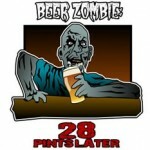 Daily bar toys to help you enjoy your wine and drink even more.